Located on Hwy 77 with Approx 547 sf of road frontage. 1.6 Acres. High Traffic visibility. 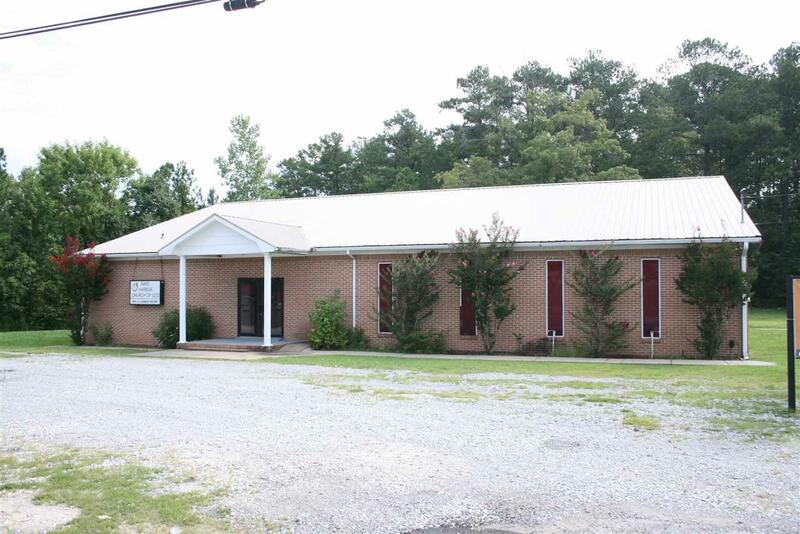 5440 sf Brick building previously used as church, large auditorium, several offices, 2 Baths, Kitchen with large Dining Area, lots of parking space, metal roof, central H&AC + window unit, storage building. Listing provided courtesy of Bone Realty Company.